The 30th annual Duke Ellington's Sacred Music concert was presented by Earshot Jazz on Dec. 28 and recorded in its entirety for Jazz Northwest. Duke Ellington wrote three suites of sacred music for his orchestra, chorus and soloists late in his career and performed them in many of the great cathedrals of the world. The suites contained new music and recast some of Ellington's early works to fit the context of the sacred concerts. This Seattle performance features soloists Nicole Veneé Eskridge and Stephen Newby with the Northwest Chamber Chorus and Seattle Repertory Jazz Orchestra, conducted by Michael Brockman. As Ellington included tap dancer Bunny Briggs, the Seattle performances include tap dancing by Alex Dugdale, who also plays baritone saxophone in the orchestra. Numerous other soloists from the SRJO also are featured. The Seattle Repertory Jazz Orchestra's co-artistic directors are Clarence Acox and Michael Brockman. The Northwest Chamber Chorus is directed by Mark Kloepper. The next concerts by the SRJO will be Feb. 16, 17 and 18 in Seattle, Kirkland and Everett, respectively. For more information see SRJO.org. A two CD set of this music from previous performances by the SRJO also is available. 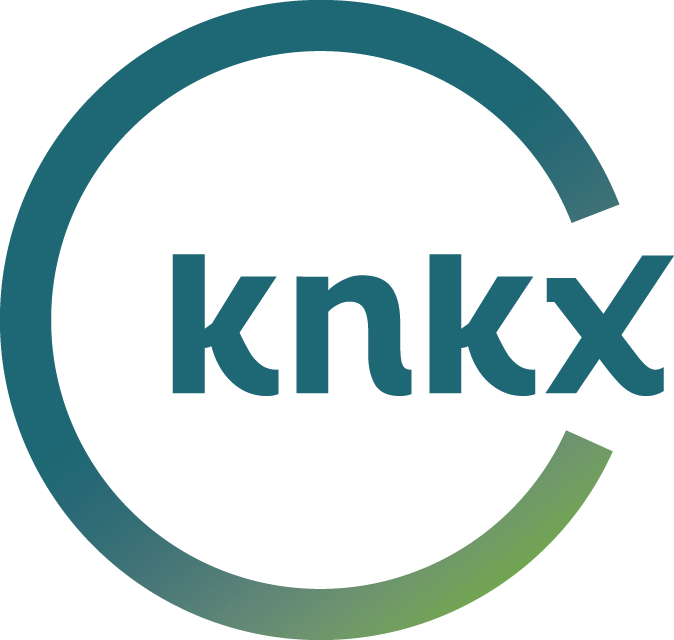 Jazz Northwest airs every Sunday at 2 p.m. on KNKX, streaming at KNKX.org. Jazz Northwest is recorded and produced by host Jim Wilke. Listeners also may subscribe to the podcast at KNKX, NPR, Apple, Google or Spotify.